These are the best, least expensive earplugs for surfing on the planet. Must have. 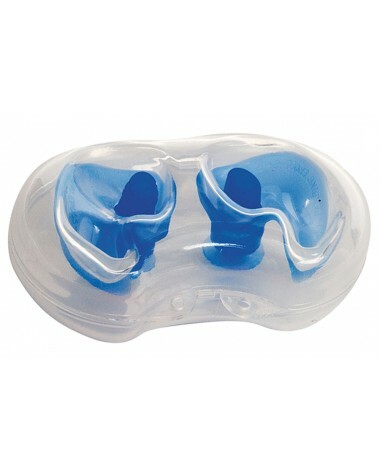 Love these, I have tried many other types of ear plugs when I swim and these fit and feel the best. They have a very light feel in my ear and keep water out completely. Found them on display when buying new goggles & decided to give them a try, so glad I did! They work incredibly well. I am glad I purchased them. Q: Do these provide any sound attenuation? How much, what is the NRR? A: We do not do NRR testing since the product is not used for sound attenuation, they are meant to be waterproof. Q: WHY ARE THESE NOT RECOMMENED FOR EAR TUBES? A: Thank you for your inquiry. Please check with your doctor, as we are not certain if this would affect your tubes. A: Thank you for contacting TYR Sport! We are always eager to answer any questions you have about our products. Please use a clean cloth after each use. Q: How many decibels do these plugs reduce? A: Thank you for your inquiry. We will have to get back to you with this answer shortly. We have forwarded this question to our Design team. Q: how long the silicone ear plugs are intended to last, if used everyday? Our silicone ear plugs should last you plenty of swims as long as they are rinsed after each use. They come in a container for storage. We also provide two sets. 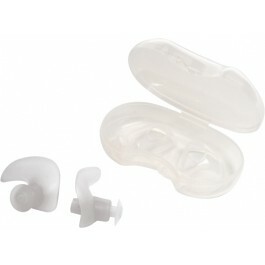 The Silicone Molded Ear Plugs feature a hollow stem, to ensure minimal hearing disruption while swimming. 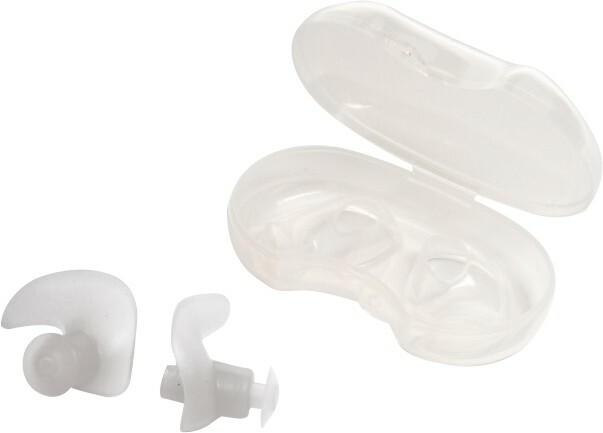 Engineered to block water from entering the ears, the Silicone Ear Plugs are specially shaped to fit left and right ears and include a carrying case for easy travel and storage.